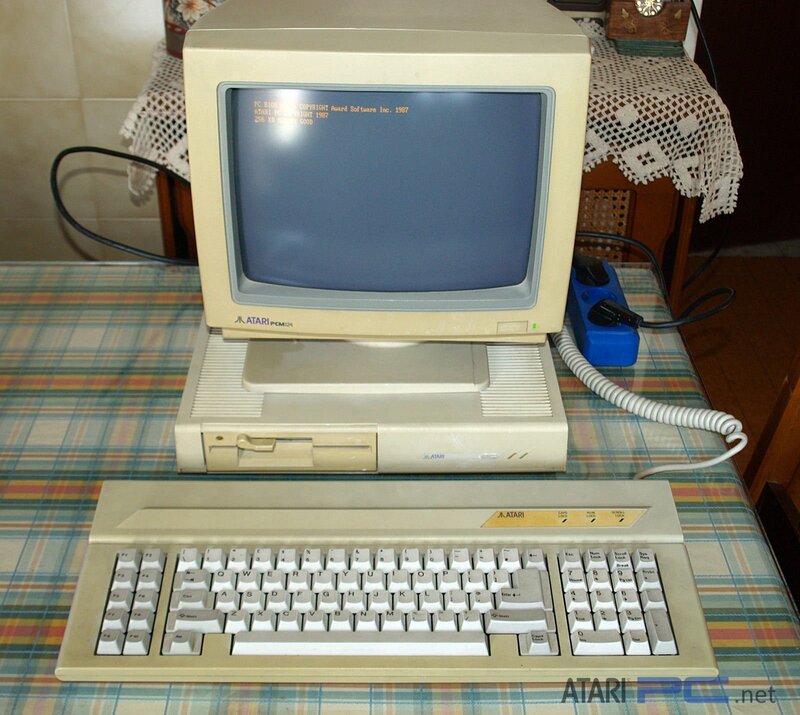 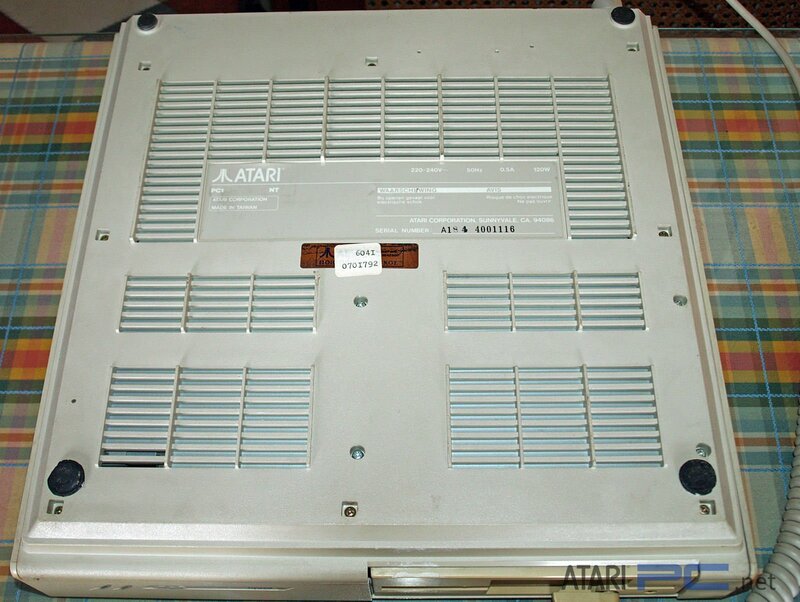 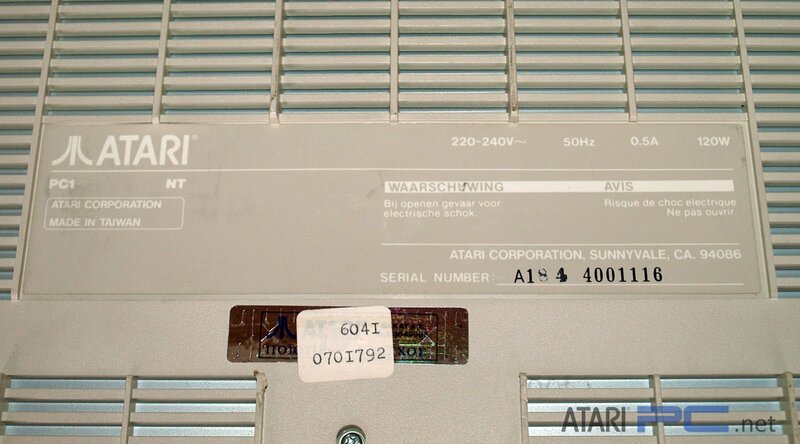 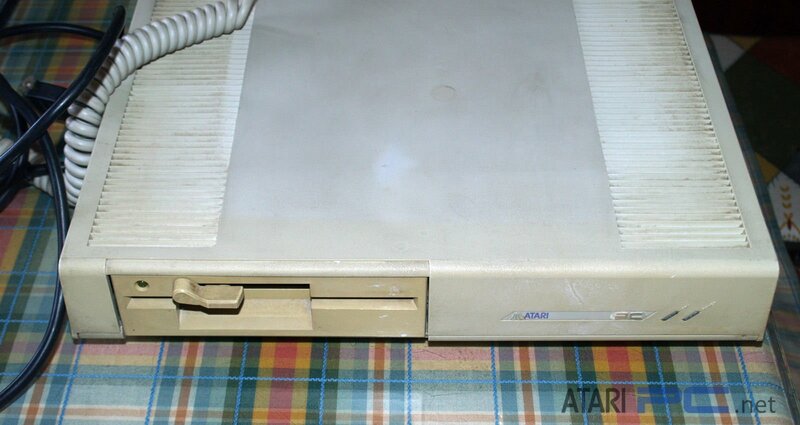 These are various images of the Atari PC1 gathered mostly from eBay listings over the years and the occasional for sale listing on public forums. 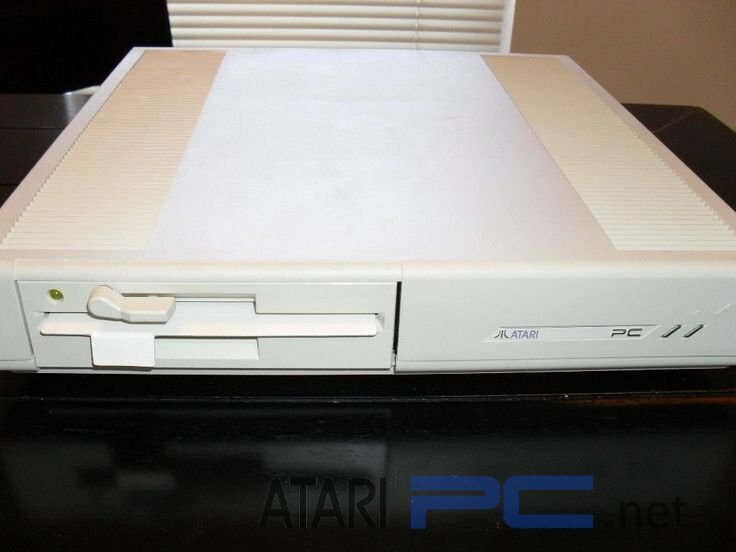 As you may be aware, eBay periodically purges old listings starting first with the photo’s then removing the entire listing altogether. 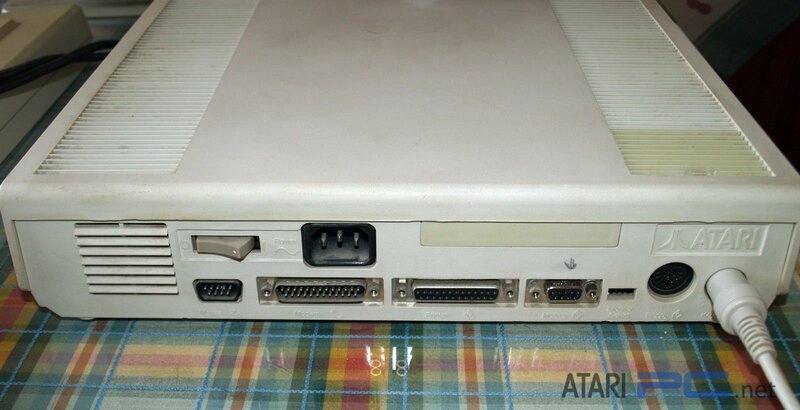 This is an effort to save these photo’s which otherwise may be lost completely and with the whereabouts of the PC often unknown after a sale, these may be the last images you’ll see of that particular machine.